Containers and Orchestration in the CERN Cloud : interesting talk looking at how CERN embrace containers on its cloud platform. 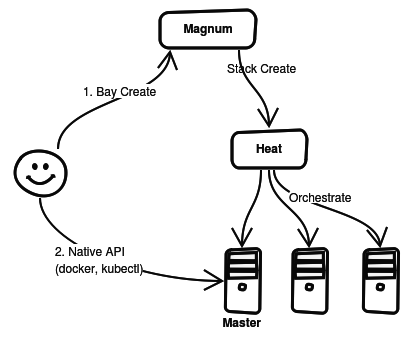 And how they leverage Magnum which relies heavily on Heat for the orchestration part of the container clusters - called bays. I would be curious to find out how they scaled Heat and pitfall with this approach. NVIDIA Tesla P100 : Nvidia whitepaper on the next generation accelerator . Impressive spec, however I always feel that there is still significant room for making it easier to consume those type of ressource.